"The Absolute Sound 2015 Product of the Year [Headphones Category]"
"The Oppo PM-3 portable planar headphone is my choice for the coveted writers choice for 2015. The PM-3 is easy to drive, has a liquid presentation, and is comfortable to wear and use. The little wonder that could." "The Oppo PM-3 are some of the best portable headphones ever made." "Sound quality, styling, comfort, build quality, isolation, and accessorization are all very well executed for this price." "... this is a superbly built, exceptionally comfortable and immensely talented headphone that represents some of the very highest performance available at the price point." "OPPO has hit the sweet spot among accuracy, impact and portability[...] I have surely found the sweet spot in price/performance ratio." "Easily our pick for anyone looking to spend at least 200$ on headphones. 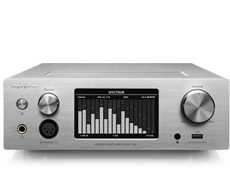 Sweet smooth sound with a wonderful soundstage and ample detail." 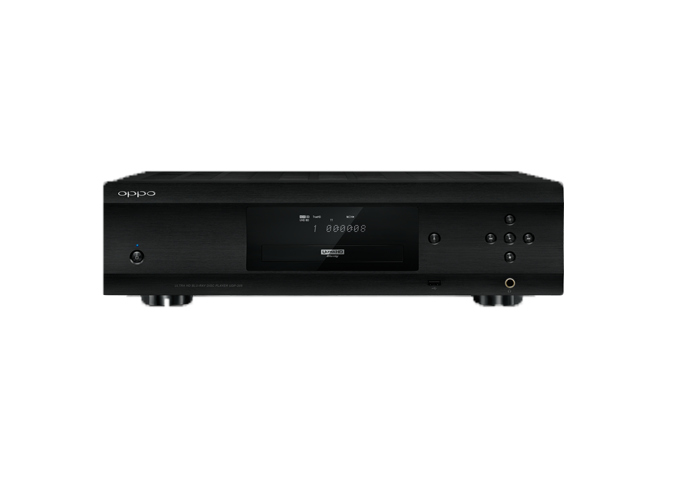 "Everything goes down nice and easy, but when you play high-res music the PM-3's sound comes alive." "The Oppo PM-3 is a fantastic value at $399, and is what I consider to be the best closed-back headphone in the $300-$500 price range." "[The PM-3 is] comfortable, extremely well made, and cleverly designed." "To put it simply, the OPPO PM-3 is hands down the best headphones we’ve tested so far, with its audio performance, comfort and styling winning it major points." "The Oppo PM-3 are the best sounding portable headphones you can buy for under $400." "It's a job to find anything which does not sound excellent with the PM-3[...] The PM-3 does it all brilliantly." 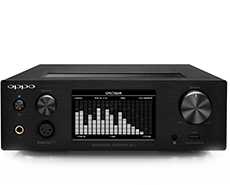 "Rest assured though, if you’re willing to invest in the PM-3 and something like the HA-2, you won’t be disappointed." 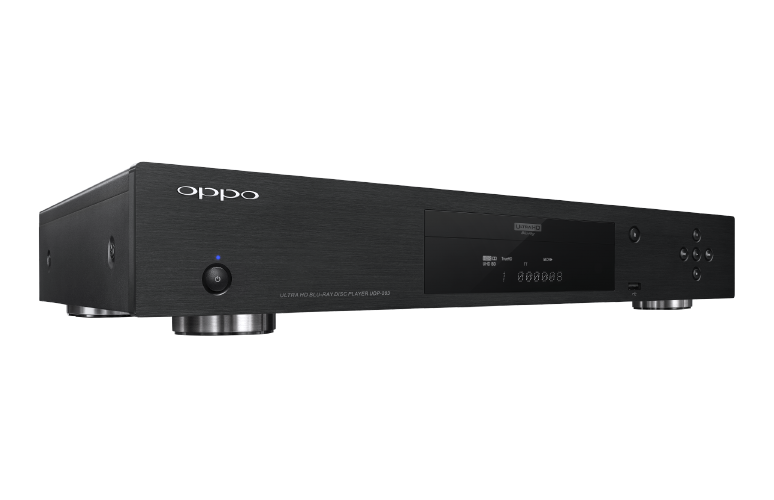 "If you value portability and high-end audio, then the Oppo PM-3 are pretty much the perfect combination." "Its sound is as well-rounded and malleable as its fancy tech suggests, but it's also comfortable, well-built, stylish, and packed with useful accessories." "You can’t deny the quality and performance of the PM-3s; they really have to be considered top of the list if you are looking for a set of planar magnetic headphones compared to the current competition." "... they sit at the top of the typical headphone world and they don’t sound like they belong there." A smooth "planar magnetic" operator! "To say that I was impressed with PM-3 would be an understatement." "The lower frequencies are incredibly tight and controlled. There’s warmth when there needs to be, but it never becomes over-bearing or the focus of tracks that value a lighter touch." "The PM-3 is the sweet spot for planar for the masses at $399. It’s a consumer pitched headphone with audiophile sensibilities and I like it a lot." "They’re among the least-expensive planar-magnetic headphones available, yet they convey the qualities of sound that draw so many audiophiles to this driver technology ..."
"PM-3's are easy to drive, and their natural sound is very likeable, easy to get used to." "In two words, totally satisfying." "Bottom Line? 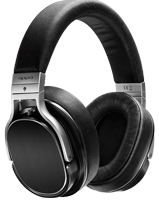 The Oppo PM-3's deliver premium sound and design at a great price." "Invest in a pair of quality Oppo PM-3 Headphones and let your ears experience true sound." "They're the best available at this price point, offering a stunning balance of closed-back design and planar magnetic sound quality." "Oppo has squeezed the tech and the price tag down to good effect here, delivering a punchy, forward sound that pleases consistently." "If you value portability and high-end audio, then the PM-3s are pretty much the perfect combination." 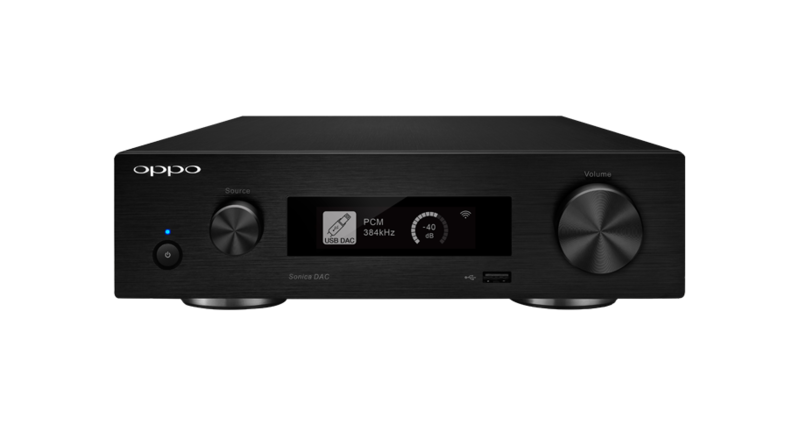 "The Oppo PM-3 is the perfect balance between luxury and affordability." "They’re a great choice for someone looking for a high-quality, high-detail listening experience on the go." "... the Oppo PM-3 are the best sounding, most versatile, closed-backed headphones under $1,000 we’ve ever heard." "The OPPO PM-3 headphones are a rather remarkable accomplishment." "The OPPO PM-3 is beautifully finished piece of work for the price, and delivers a solid, punchy and musical performance that will keep audiophiles on the move enthralled for long hours." "Indeed, I think it is among the best closed headphones currently available." "Go get yourself a pair, perfect for home and portable usage!" "I am amazed at how Oppo managed to manufacture the PM-3 Headphones for such a competitive price ..."
"The Oppo PM-3 are very comfortable, the isolation is excellent and the sound quality is amazing." 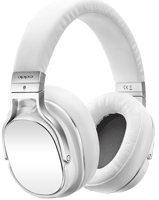 "Groundbreaking $400 planar magnetic headphones"
"Oppo's gorgeous new, beautifully crafted headphones are best in their price class, says the Audiophiliac." "The Oppo PM-3 is a true audiophile closed-back headphone offering amazing clarity, performance and build quality." "... the PM-3 is well balanced ..."
"For those looking for budget-beating sound quality without breaking the bank, the OPPO PM-3 are a winner! " "The PM-3 looks, feels, and works like it was someone’s life work." "Simply put, the Oppo PM-3 are my favorite closed-backed headphones currently available." "The Oppo PM-3 planar magnetic headphones are scary good." "These new portable and lightweight planar magnetic headphones only weigh a bit more than 10 ounces are mark their place in history as the world's lightest closed-back planar magnetic headphone design." "$400 never sounded so sweet"